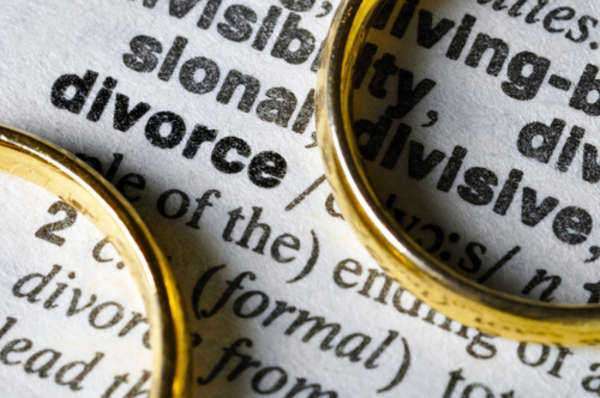 If you’re an Alabama resident looking to file for divorce, there are some aspects of the process that you will need to know. 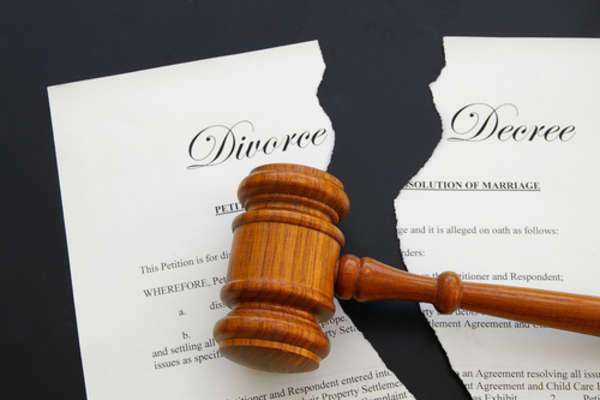 A do it yourself divorce in AL starts with a ‘divorce petition,’ a document obtained from a legal aid service. This petition is written only by one spouse, known as the Petitioner or Plaintiff, and it is then served to the other spouse. Upon receipt of the petition, a copy of the document is sent to the state court in the county where either spouse officially resides. Any do it yourself divorce in Alabama would have the name of the husband, name of the wife, and the names of any children listed in the papers. It will also state if there’s a separate property, community property, for a discussion on property distribution. In addition, child custody and child support will also be discussed in the petition. Spousal support may or may not be additions as well, depending on the situation. For a do it yourself divorce in AL, the process known as the “service of process” is about getting the petition – also known as the “divorce papers” – to the other spouse. It’s as simple as showing up personally to hand over the documents. 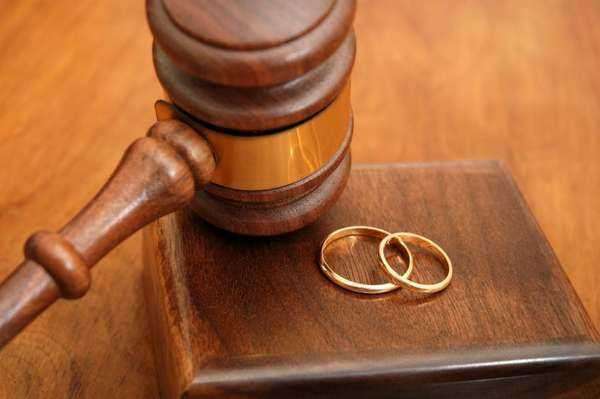 The other spouse, at this time known as either the Respondent or Defendant, simply signs the petition, saying that he or she has received the documents. A Respondent or Defendant, however, can refuse signing – or can even be difficult to find. In that case, any Plaintiff or Petitioner can hire a professional process server to deliver the petition accordingly. 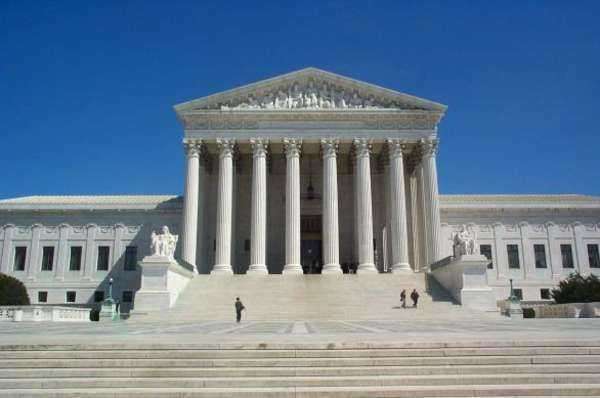 Once the Respondent signs the divorce papers, a waiting period begins where the court sets up restraining orders on both parties, mandates to prohibit any taking children out of state, property being sold or borrowed against, old insurance being sold, or new insurance being borrowed. Additionally, it’s also possible that the Respondent can file a “response” to the petition, either stating that he or she agrees. If a response is filed stating an agreement, a petition may move a lot faster and may never even enter into court. However, if a Respondent declares that he or she doesn’t agree…. Typical reasons for disagreement during a do it yourself divorce in Alabama may include everything from property distribution to child support. 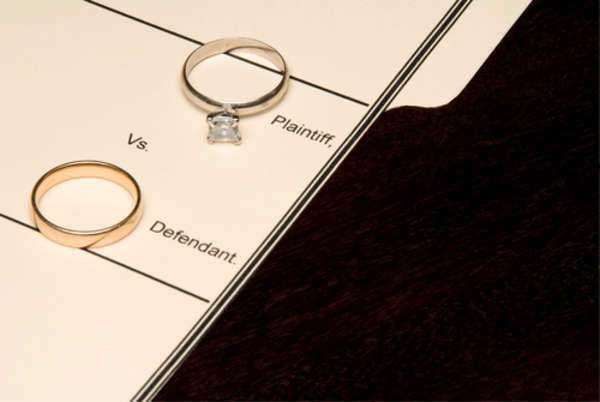 A Respondent may even disagree with the divorce entirely. In this case, the next step is a court hearing. Attorneys may be present to make a case to determine if any counseling is necessary. Depending on any disagreements, discussions on anything in regard to child support, child custody, and even alimony are necessary. When a do it yourself divorce in AL goes through the whole hearing and there is an agreement as to how to proceed, the waiting period simply continues until there’s a final decision from the court on judgment of divorce.